Universal Orlando is home to two incredible theme parks – Universal Studios and Universal’s Islands of Adventure - that are producing some of the most creative and innovative rides and experiences in the theme park industry. Universal's new Harry Potter themed areas are truly impressive - delighting fans with a wonderful and immersive experience. Get ready for rides, entertainment and attractions that appeal to the whole family along with an adrenaline rush thrill rides and roller coasters! 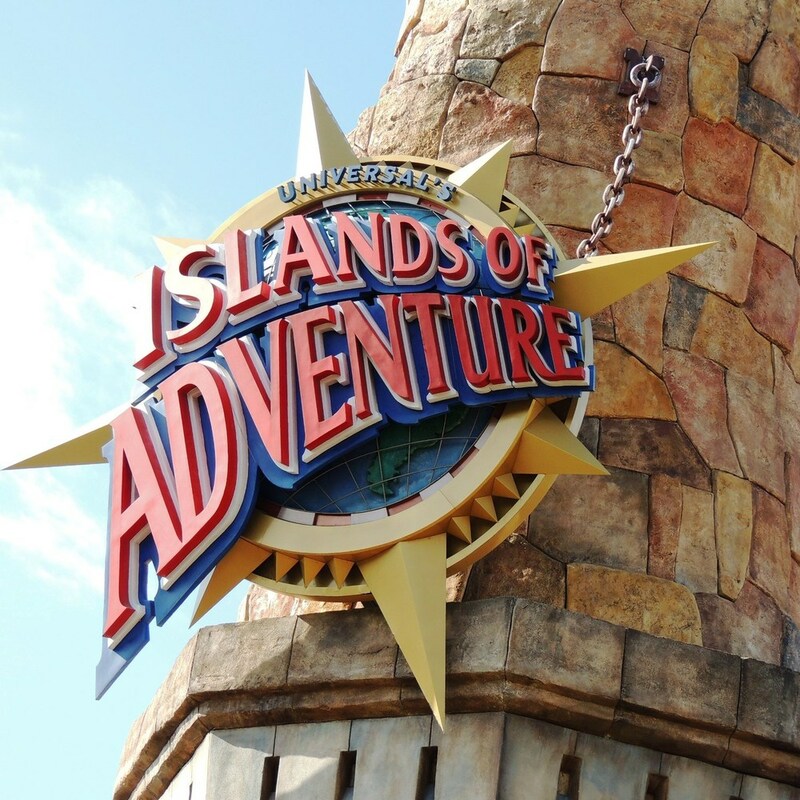 Universal Orlando Tips & Information - What you need to know to have a great time at Universal Studios Florida and Universal's Islands of Adventure theme parks. Do you need Park-to-Park admission tickets? Do you need an Express Pass? What about Express Pass Plus? Should you stay at an official Universal Orlando Resort hotel? Do you understand the difference in theme park benefits offered at the various Universal Orlando Resort hotels? Are the Universal dining plans a good value? Are the bundled tickets that let you visit other area attractions a good value? How can you minimize crowds and lines in the Universal theme parks? Planning a Universal Studios vacation? You'll definitely want to subscribe to our free newsletter. You will receive our 45 great Disney World Freebies, several helpful “how-to” e-guides, and the latest Universal Orlando Resort information as it is released. Unsubscribe at any time. Not knowing the answers to those questions is stressful and will cause you to waste precious vacation time and cost too much of your hard-earned vacation dollars. Isn’t the goal to have a great experience with the people you care about? Wouldn’t you rather enjoy more attractions without spending too much money? How about a trip where everyone in the family has a great time because you know which attractions are age or intensity appropriate? How would you like to have an itinerary that helps keep lines and long waits to an absolutely minimum? We specialize in Orlando theme park vacations and our agents study the rides, experiences, ticket and resort options as well as add-on features available at each of the theme parks to quickly help you determine what you need and what is a waste of money. You will work with one agent from start to finish who cares about your needs and priorities and will help you come up with a plan that lets you do the things that are important to you in a way that keeps you ahead of the crowds and out of the long lines. Read more about theme park touring plans here. The Best News is NO Extra Charge for Our Services! Our agents focus on the Orlando theme parks so you get the help you need to have a wonderful and memorable vacation. We're here to answer your questions and to share your excitement about your trip. While some people do pay for our services, most people get them at no extra cost by booking their trip through us. We can handle all of your hotel and theme park admission needs whether you plan to visit only the Universal Orlando parks or you want to integrate a visit to Universal into a Disney vacation. Contact us today for a free, no-obligation quote.